FABULOUS CONTEMPORARY! READY TO MOVE IN...SO MUCH NEW! FURNACE 3 YRS, AND ITS SMART! NEW C/A. ROOF 8 YRS, NEW HARDWOOD FLOORS, NEW BERBER CARPET ON LOWER LEVEL, NEW STAINLESS KITCHEN APPLIANCES! MANY NEW LIGHT FIXTURES. INTERIOR FRESHLY PAINTED THROUGHOUT...IT'S AN AMAZING HOUSE!! ALL THIS ON 1.29 ACRES SURROUNDED BY WOODS, RUNNING BROOK AND TRAILS. DOUBLE DECKS, PATIO AND UNIQUE SITTING AREA TO ENJOY ALL SEASONS. 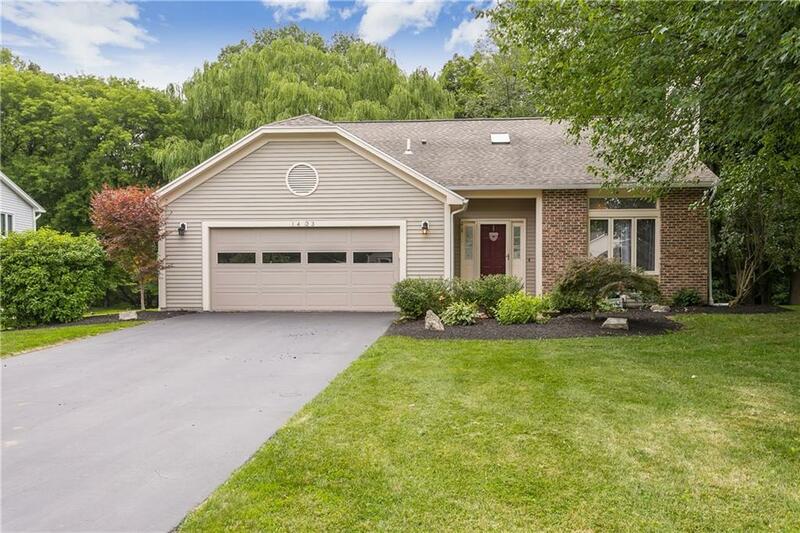 OPEN SUNDAY 8/5 FROM 1-3. SEE YOU THERE, YOU WON'T BE DISAPPOINTED.